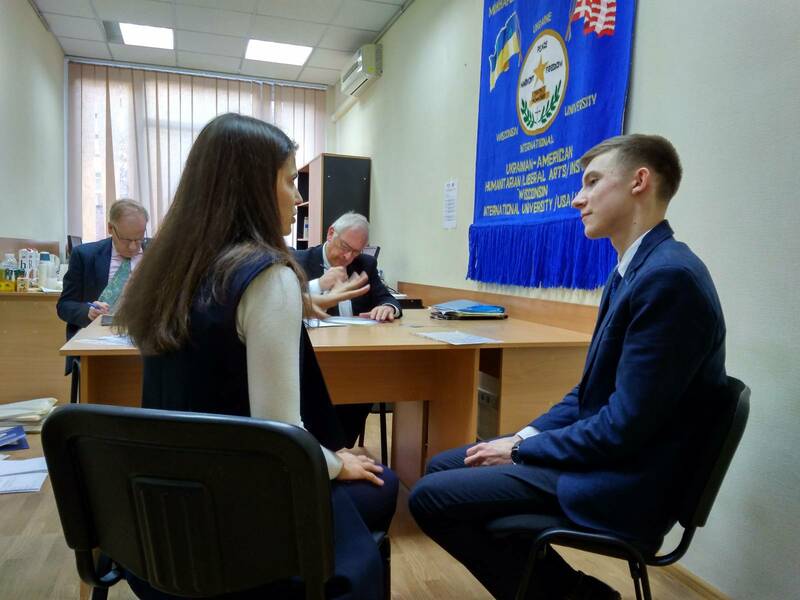 During 2017/2018, 22 Ukrainian pupils were selected for interviews with HMC Projects representatives from the UK by four former regional agents in Kyiv, Bila Tserkva, Kharkiv and Lviv. 5 pupils were offered a full scholarship, while 2 were given an opportunity to apply for the reduced fee scholarship. Five Ukrainian scholars managed to reach the final stage and started their 6th Form studies at Woodhouse Grove School, Radley College, Prior Park College, Dollar Academy, and Reddam House School. If you want to apply for the current programme, please follow the link to Contest Schedule 2018/2019. The schedule of activities for the past contest (2018) is given below. 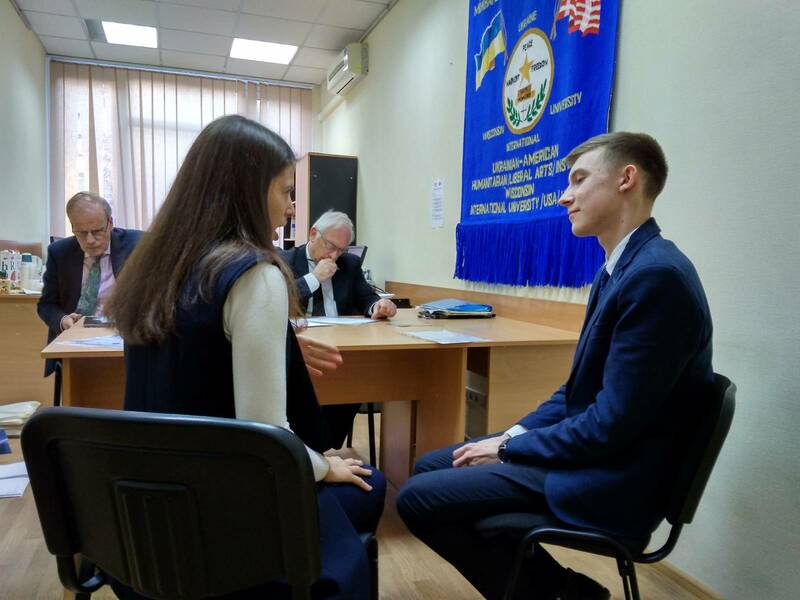 October 2017: the competition was announced and a Ukrainian panel of judges was registered in each of the regional centres of Ukraine; a list of interested applicants for a scholarship was compiled in the regional centres. 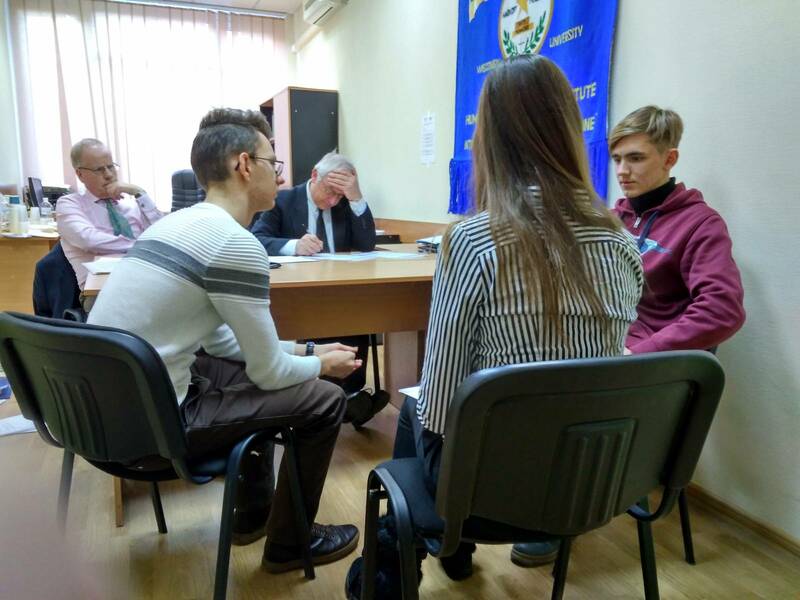 November 12th – 18th 2017: the written pre-selection test was held in each of the regional centres in order to determine the applicants’ English competence. 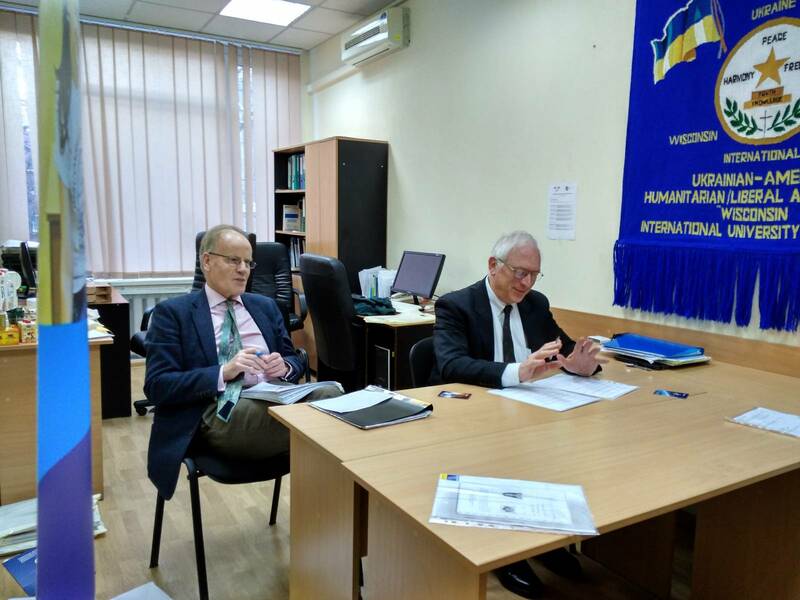 November 25th 2017: each regional centre submitted the list of participants recommended for interview with the representatives of HMC Projects from the UK to the Country Coordinator. December 1st – 5th 2017: those selected submitted their completed electronic application forms along with the printed application pack to the Country Coordinator. December 2017: the list of the candidates was compiled for the interviews with interviewers from the UK representing HMC Projects and the electronic application forms of those to be interviewed were sent to the interviewers in the UK. 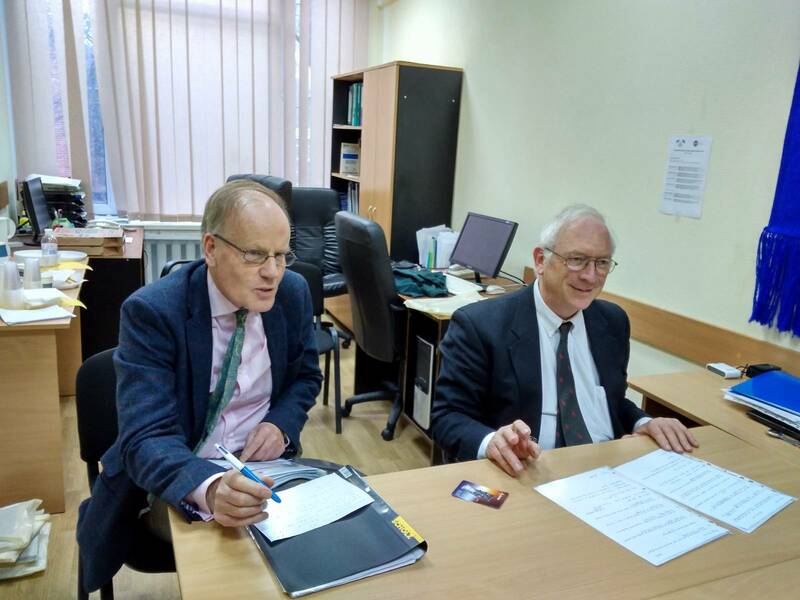 January 2018: interviews with the representatives from HMC Projects from the UK (January 25th) were conducted. February 2018: the winners of the competition were selected by HMC Projects in the UK and their names were announced on February 20. 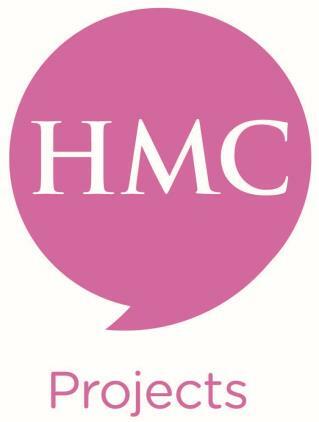 March – May 2018: the winners received correspondence from the school in the UK for which they had been selected by HMC Projects. Each school sent a formal invitation. June 2018: the winners applied for a visa to travel and study in the UK (completed and submitted online); submitted the documents required for the visa application. Interviews in visa centres. July 2018: the flight tickets were purchased. August 2018: the winners prepared the group presentation for the orientation course in Cambridge; departed for the UK (late August).